The Ben 10 alien transporter creation chamber lets kids create thousands of unique alien figures with a slide of the shell. The set includes two figures with interchangeable alien parts. 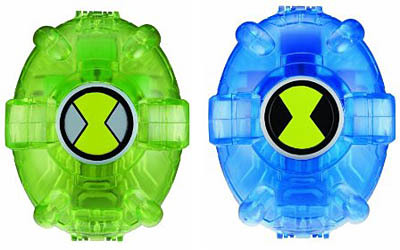 Using the chamber, kids can mix and match parts to create a different custom Ben 10 alien creature every time. The Alien Creation Mini Chamber allows kids to carry their Creation Chamber with them wherever they go.